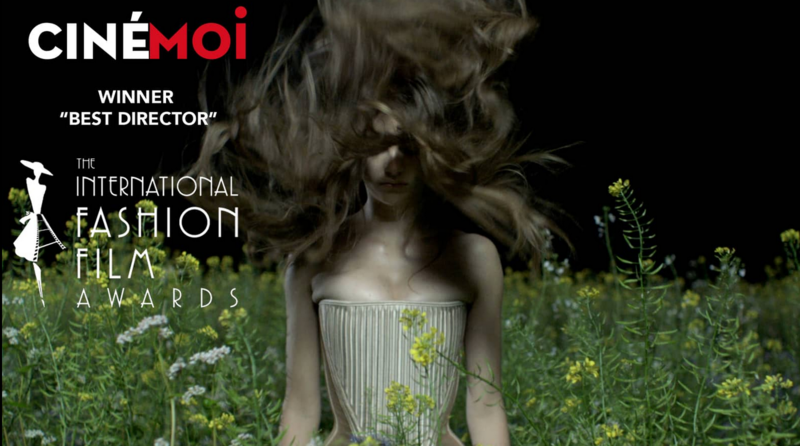 Esther Dorhout Mees wins Best Director at the prestigious Cinemoi Awards in Los Angeles. 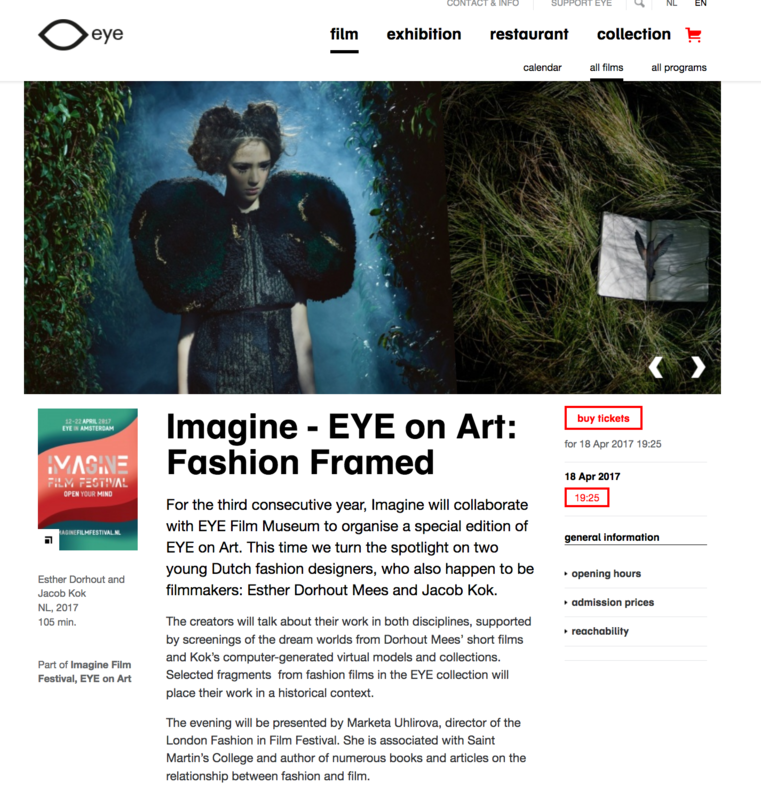 Esther Louise Dorhout Mees will talk abou her work as a high end fashion designer and fashion film director. And how those two worlds meet. 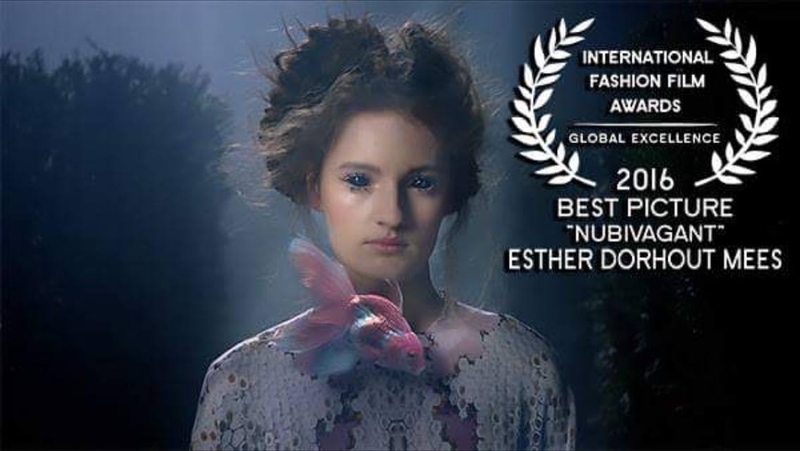 Designer and Director Esther Dorhout Mees wins 'Best Picture' and 'Best Hair' at International Fashion Film Awards! 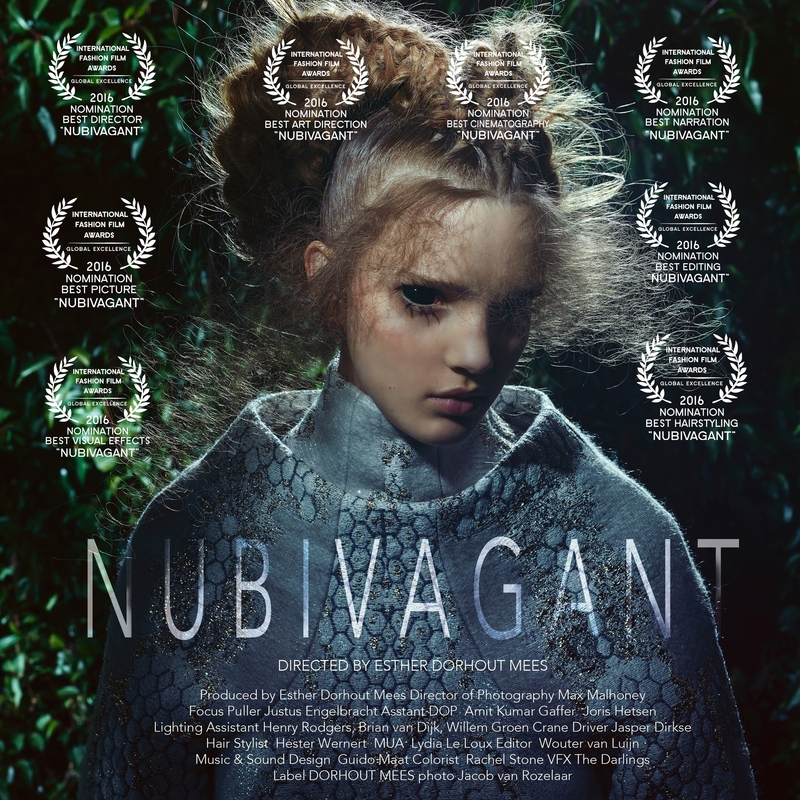 Tha latest DORHOUT MEES fashion film, which is allways directed by the designer, Esther Dorhout Mees herzelf, has been nominated 8 times at the International Fashion Film Awards of La Jolla. Amazing artist Lady Gaga wearing DORHOUT MEES Couture during Paris Fashion Week. Here seen with one of her fans.Click here. 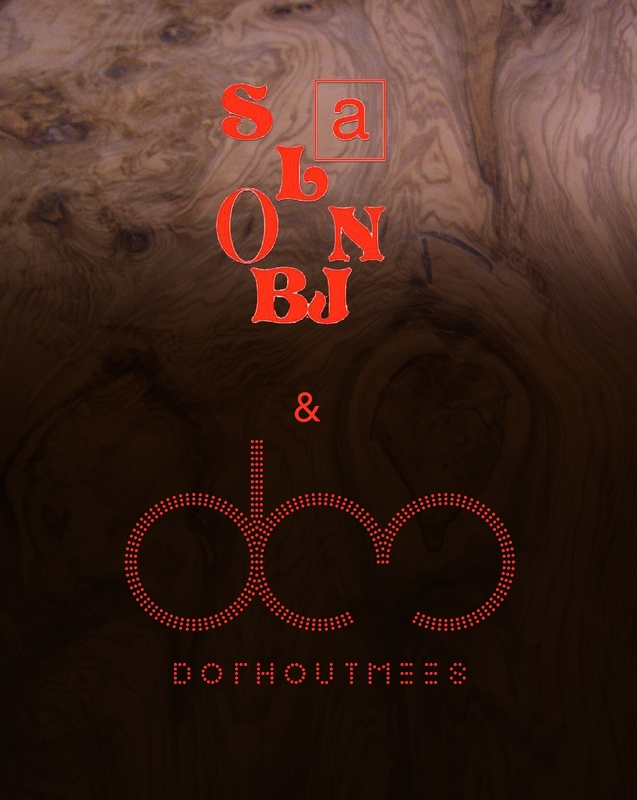 Available now, limited edition Dorhout Mees x Shoeby collection. Concept store Den Hague. 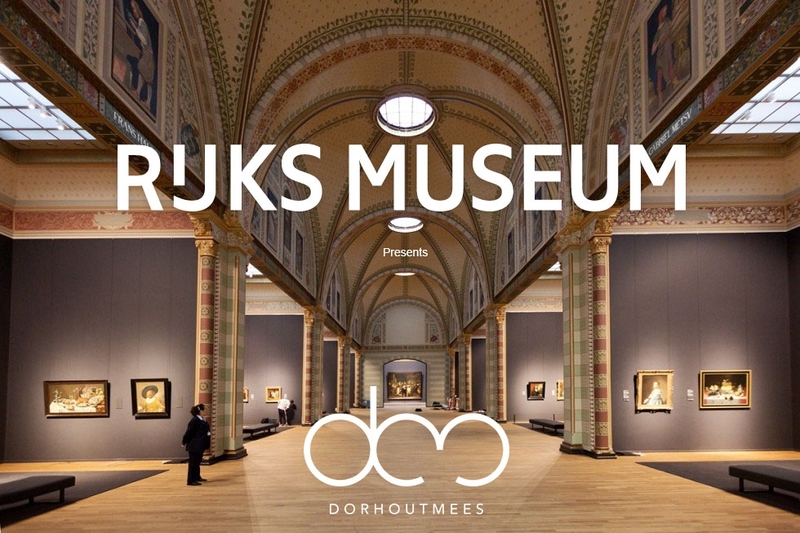 Today Dorhout Mees presented a collection overview, in front of the 'Nachtwacht' at Rijks museum. Each collection was accompanied by it's own music, violin, frensch poetry by Paul eluard, celtic singing, Flamenco guitar ans a DJ. Paleis het Loo in conversation..
Esther Dorhout Mees, Jan Tamineau, Nicole Uniquole 6 June 'in conversation' for 'Paleis het Loo'. 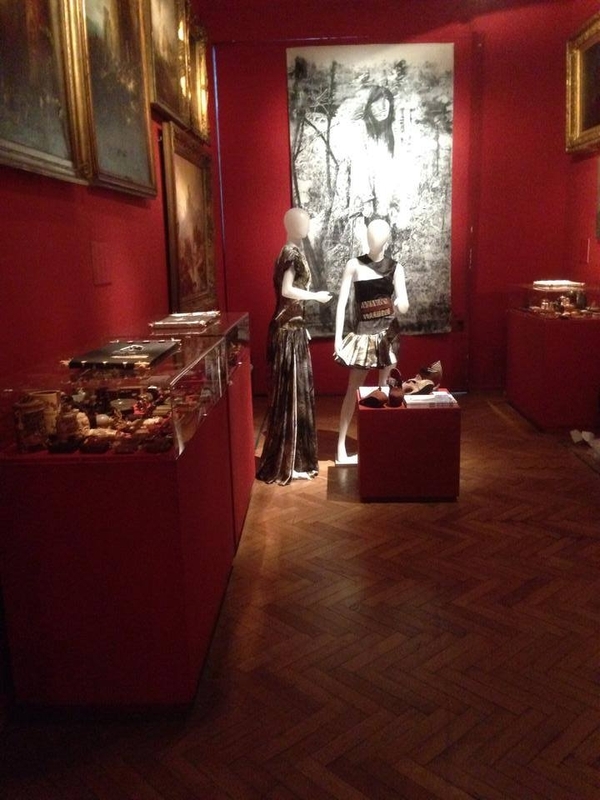 Exposition by Dorhout Mees At Museo Nacional de Bellas Artes. 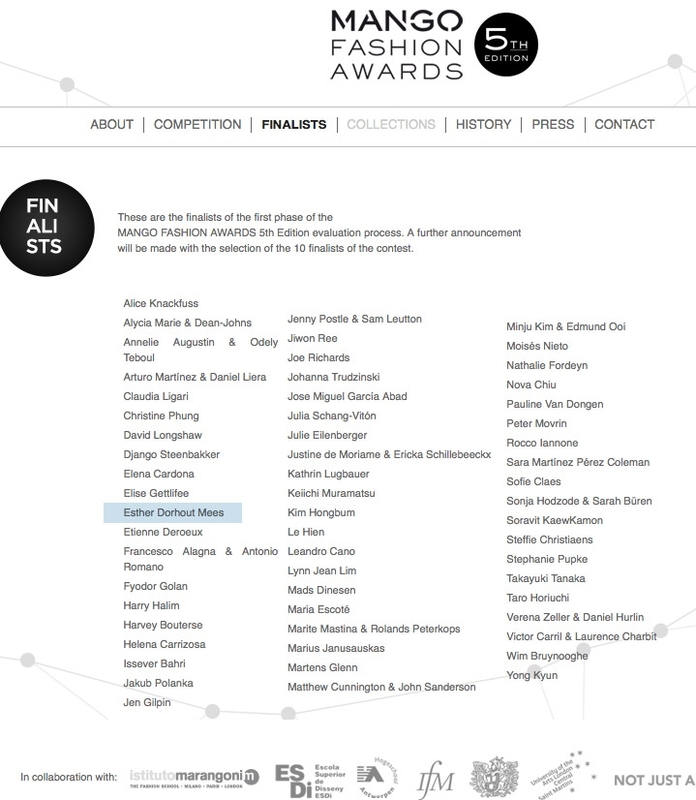 Esther Dorhout Mees Finalist in Mango Awards. Click for update. 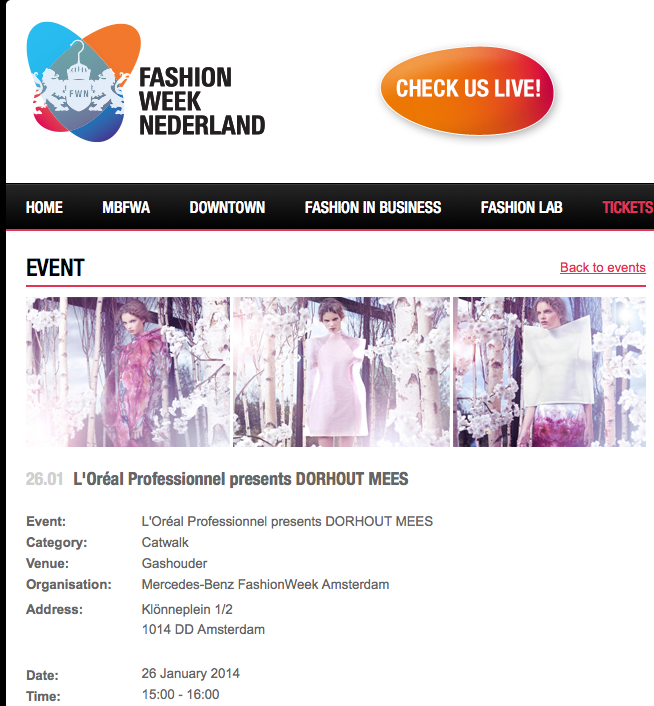 Fashion road show through the whole country with pop up catwalk shows today Dorhout Mees. 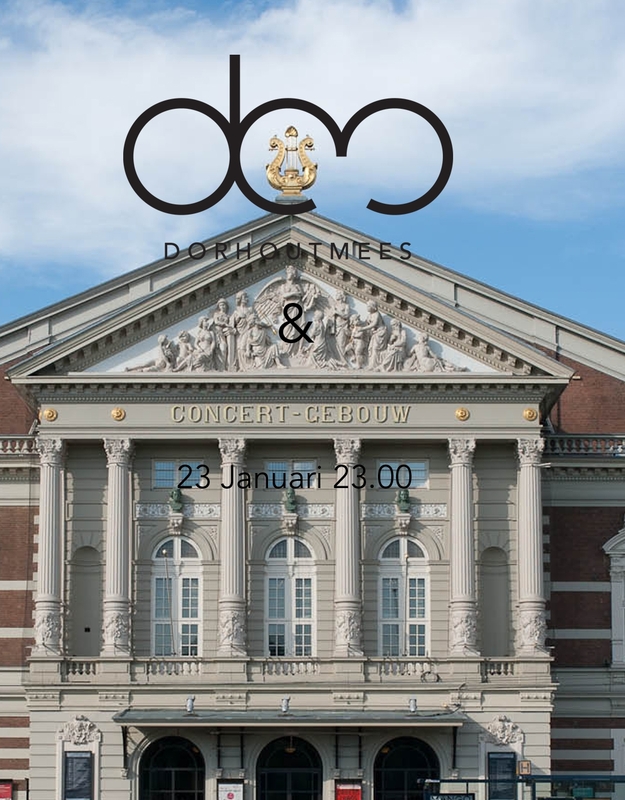 Mercedes-Benz Fashion Week has started..
We are proud to announce the collaboration between Dorhout Mees & het Concert Gebouw the 23rd of Januari '14. Where music and fashion meet. 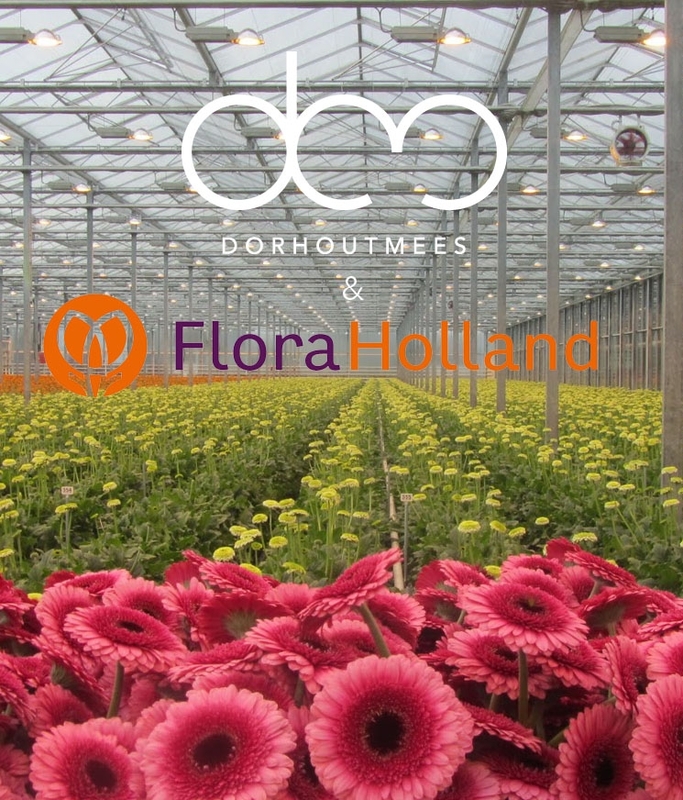 We are happy to Announce that winter Salon & Dorhout mees will Collaborate again in a special way.More information will follow soon. 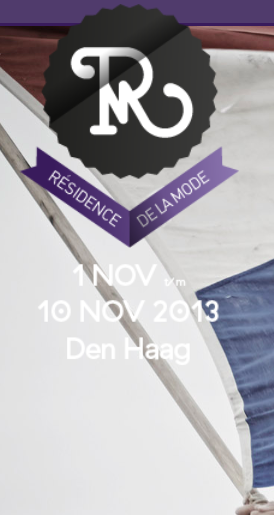 1 Nov / 10 Nov Exposition by Dorhout Mees at Residence de la mode. 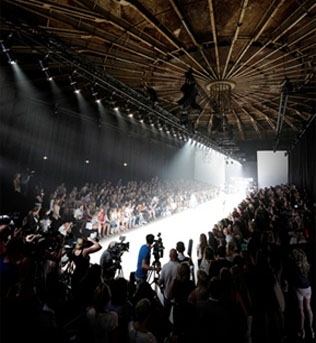 At Parcours de la mode. 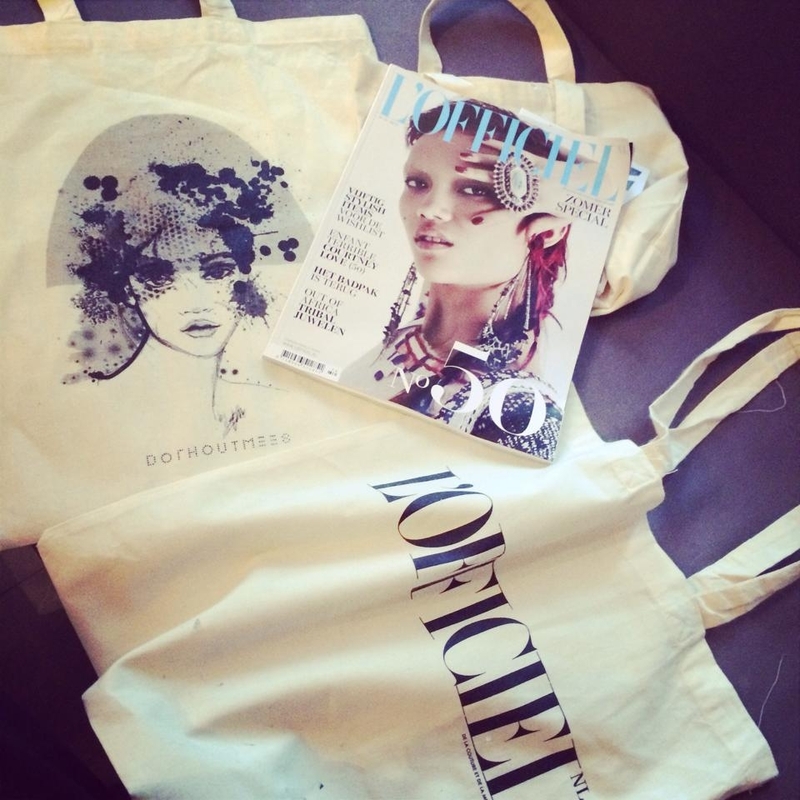 Made possible by Beau Monde Magaziene. Pop up catwalk by Dorhout Mees at Stedelijk museum. 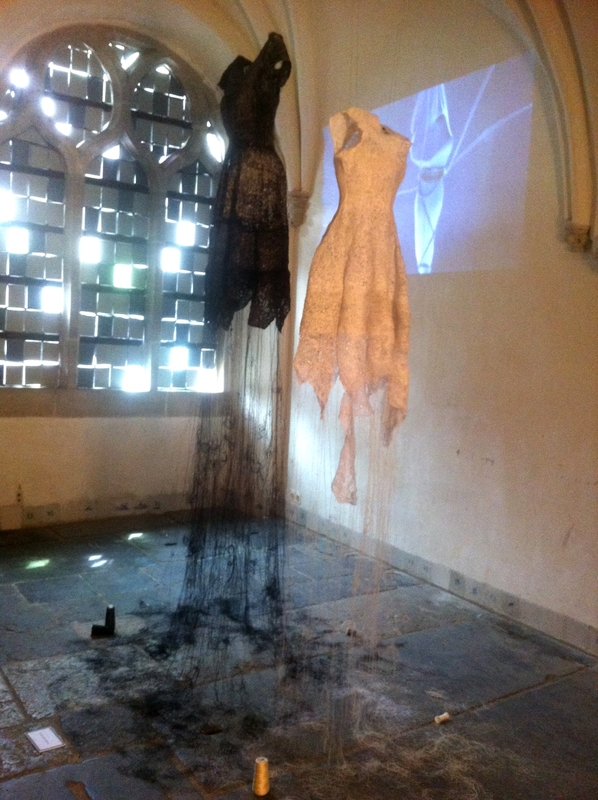 Exposition 'Unfolding' by Dorhout Mees. 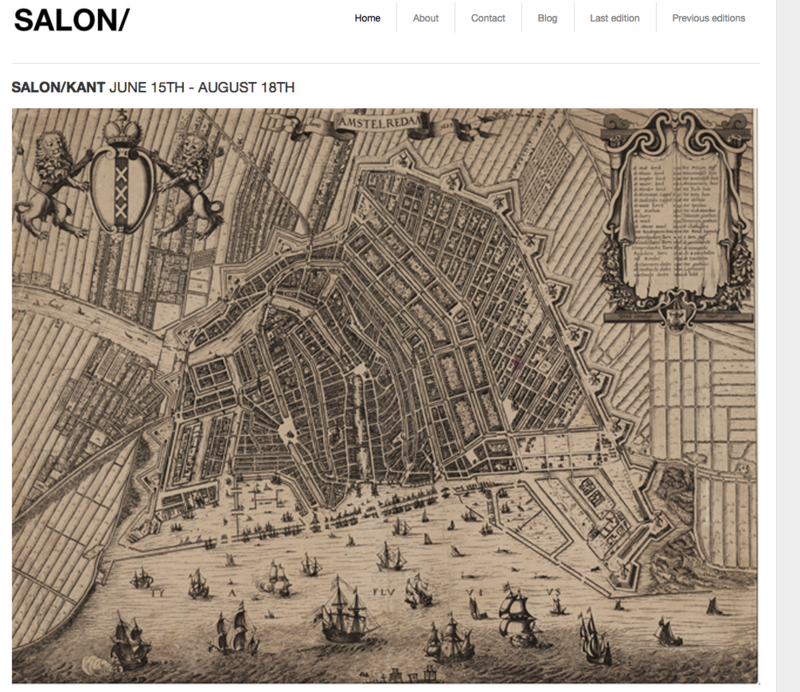 Untill 18th of August at 'de oude kerk' Amsterdam. 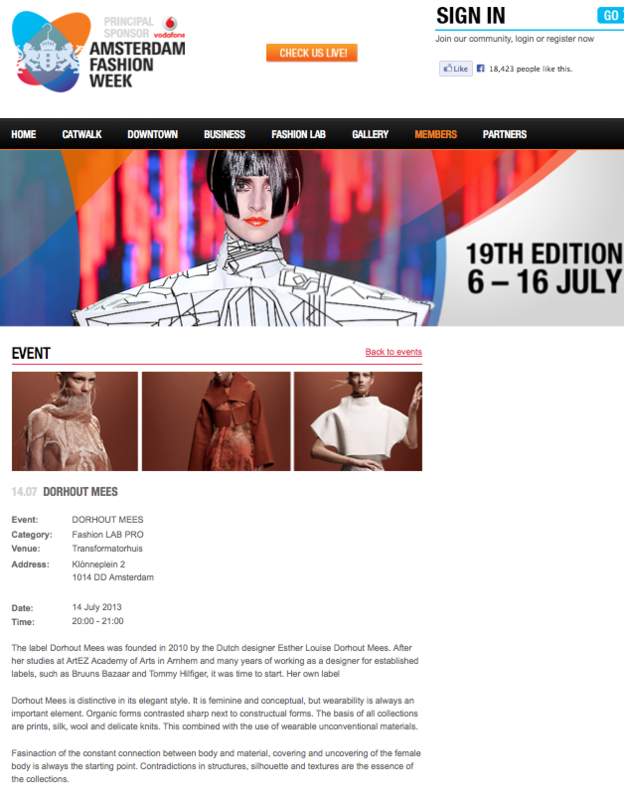 We are happy to announce that we'll be showing the 14th of Juli at Amsterdam Fashion Week. 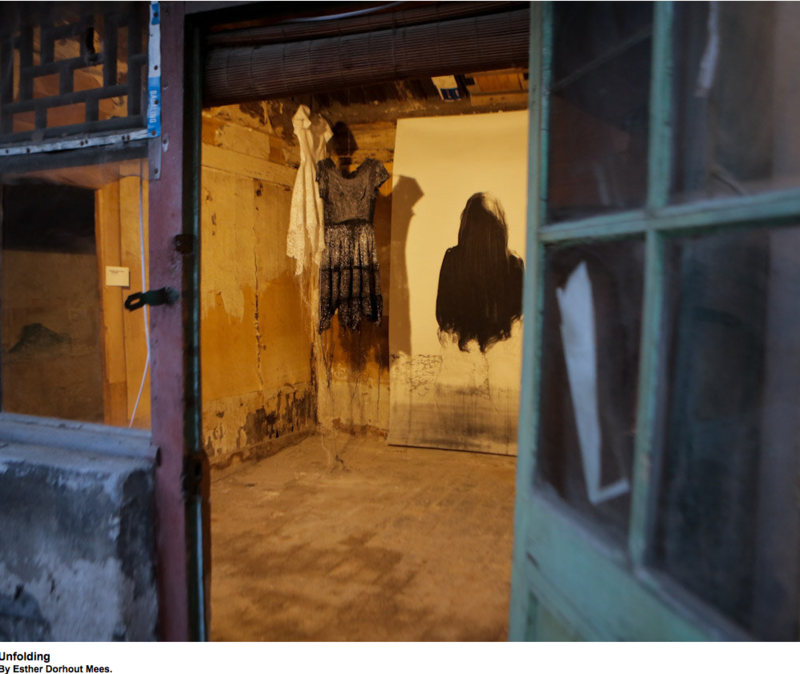 We are happy to announce Dorhout Mees will participate with an exposition at SALON/Kant June 2013. 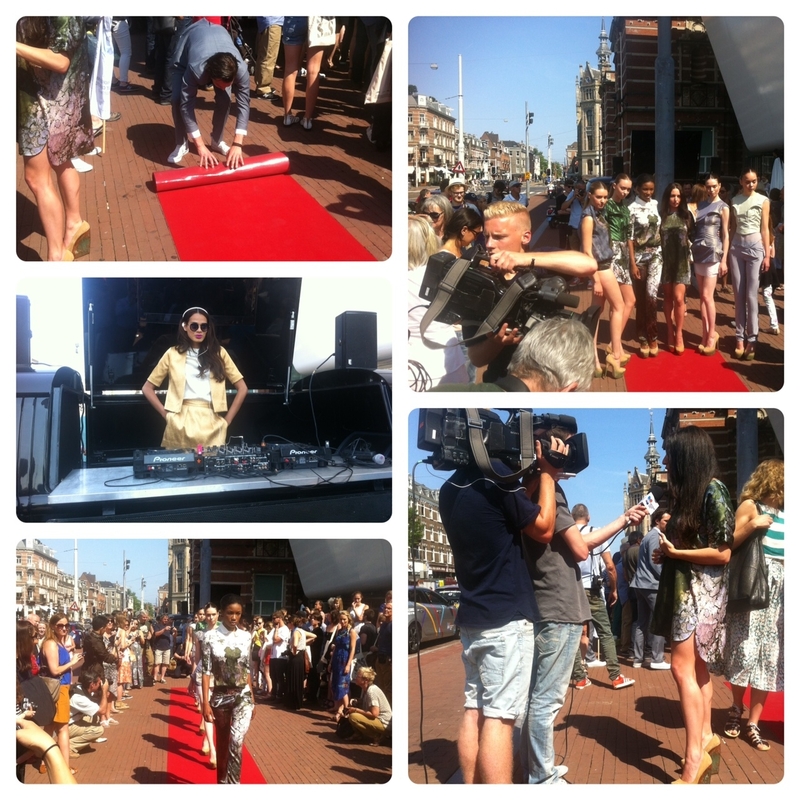 Pop-Up Catwalk show Dorhout Mees.